Mazin Shooni wins the First Stop of the 2010 TOUR! 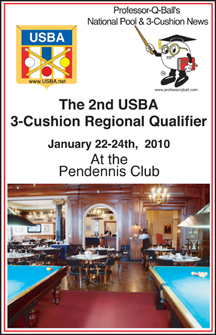 The first stop of the USBA Tour was held in Hooksett, New Hampshire, at Cue & Cushion Billiard Lounge, owned by 2006 USBA Champion, Mazin Shooni. 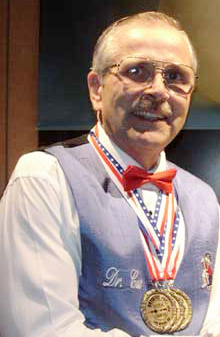 The guest of honor at the tournament was 3-time USBA Champion, Pedro Piedrabuena, owner of College Billiards in San Diego, California. 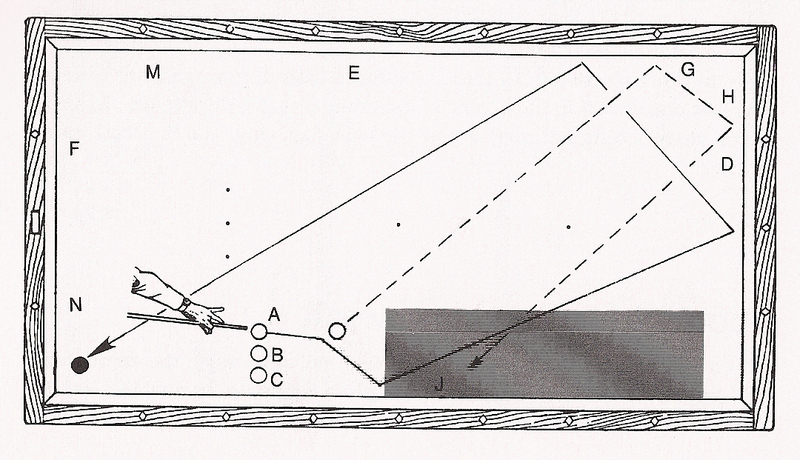 When a cue ball with topspin hits an object ball at an angle the carom path will be curved. 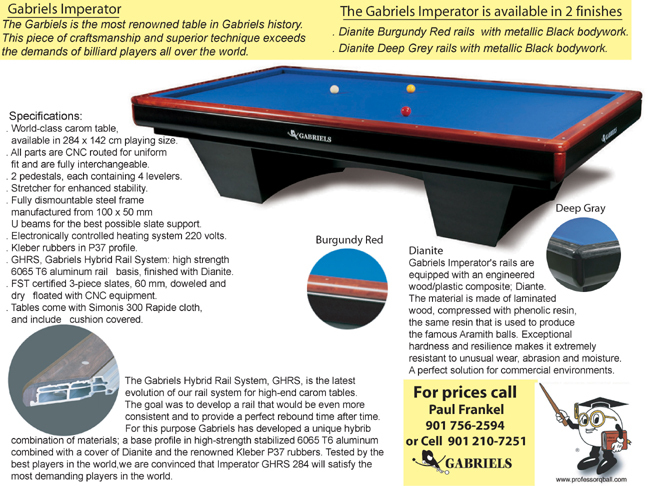 Keep in mind that sidespin has practically no effect on the path of the cue ball off the object ball – it is topspin and backspin that introduce distortion. 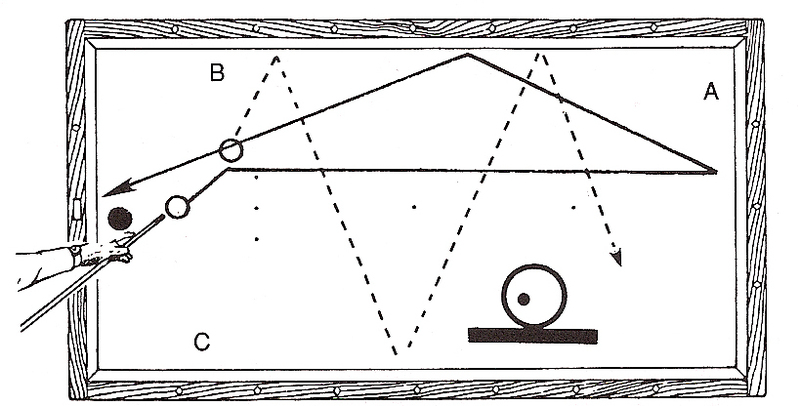 How far the cue ball travels from the object ball before its path begins to curve depends on how hard you hit it. 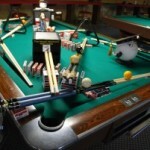 The Rack in Memphis, Ten held there 2nd Shot Contest with 10 pool players that signed in and willing to test their skills at the game of 3-Cushion Billiards. 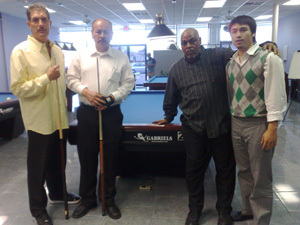 As the event date was set for Sunday at 1:00pm, on April 25th 2010, players had a full month to practice the shots. 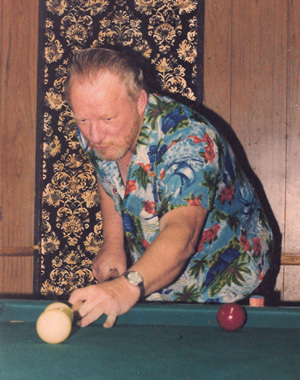 Entry Fee was $15, plus Jerry Ramey owner of The Rack also included in a free lunch for the players that were sponsor by locals Chuck and Claude for the barbecue, and Old Timers Restaurant. Paul Frankel tournament director went over all the rules before the start of the “Shot Contest” and thanked all contestants for accepting the CHALLENGE and then went on to explain to the players the format. 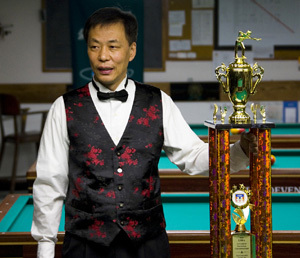 Many if not most casual three-cushion players spend their lives without ever trying to leave themselves and easy shot. They think ahead in that they try not to leave the other guy anything. is the New USBA National Champion! 6th, and Loc than come in 7th. 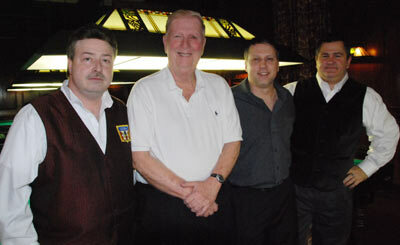 The semi-final match play on Sunday, January 24 was poetry on green felt as the 10 final gladiators of 3 Cushion shifted gears into a focused high. 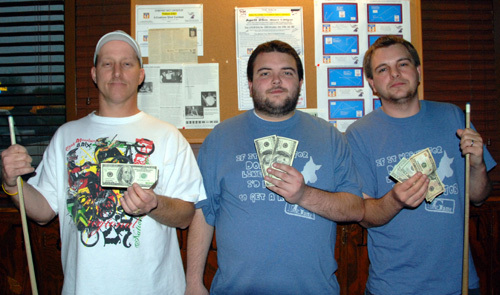 2 brackets of 5 players each produced 3 players from each for the final playoff matches. 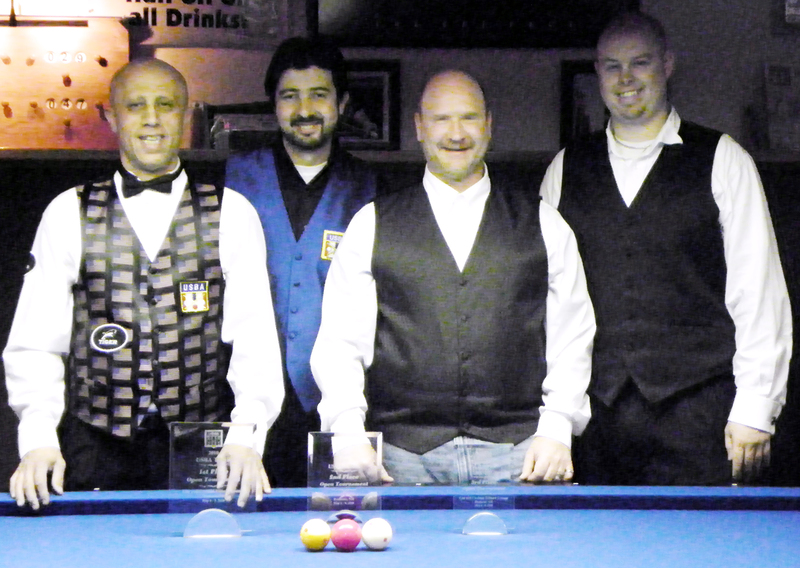 The top 4 players after the last ball stopped rolling received free entry to the USBA Nationals in Tacoma, WA February 17 – 21, 2010. 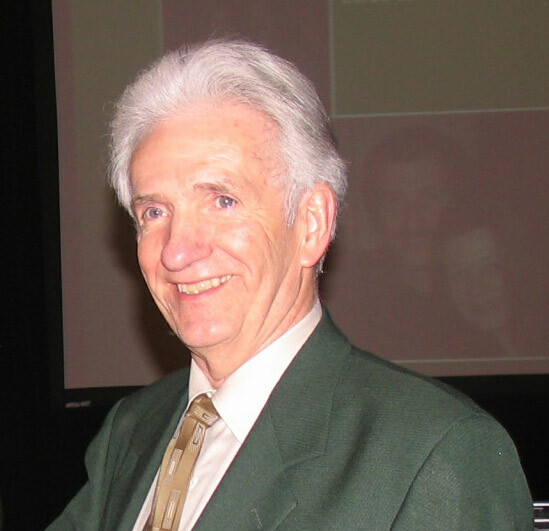 Professor-Q-Ball is proud to announce that Tom “Dr. 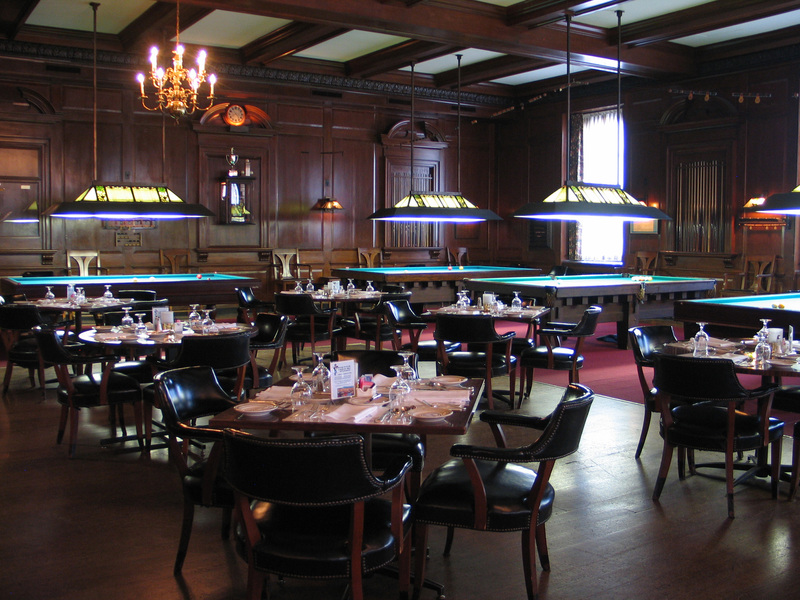 Cue”® Rossman, ESPN & World Masters Trick Shot Champion, will be entertaining at the Pendennis Club the day before the USBA Qualifier starts. His exhibition will be on Thursday at 7:30PM on the 21st. 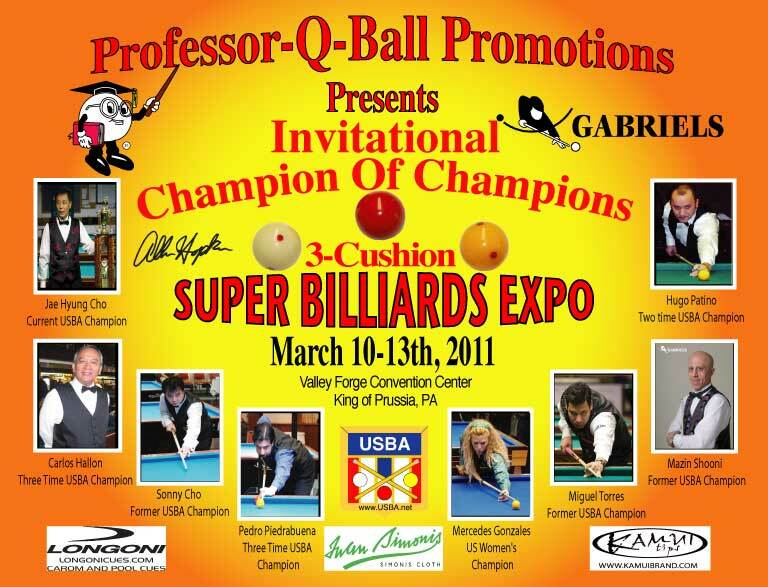 You are welcome to attend and watch this unique show — relax and enjoy his unique “twist of humor” on the pool table. Cash bar and food will be available. Seoul,Korea- Turkey’s Semih Sayginer led the underdog World Team to a thrilling 3cushion victory over Team Korea in a 5-4 finale. This Dragon Promotion event took place at Times Sqaure in Seoul. 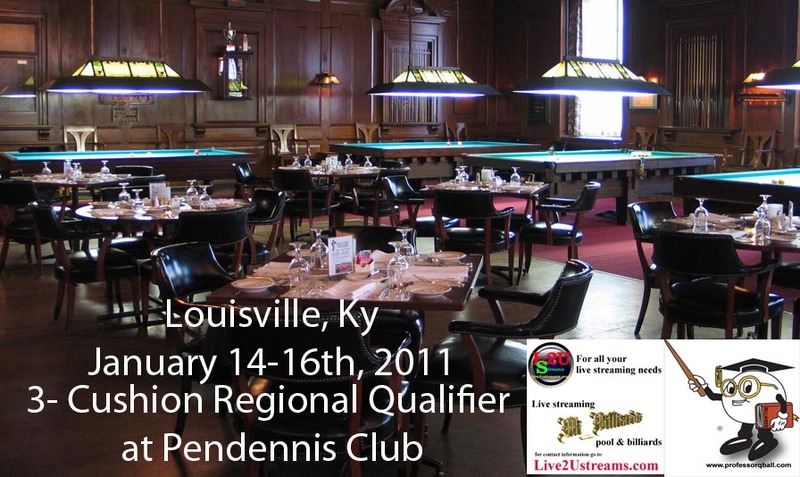 The events will air on XTM and CJ Media Channels and are sponsored by www.Whois.co.kr, Takini Cloth, Min Tables, Predator Cues, Poison Cues, and Times Square Seoul. 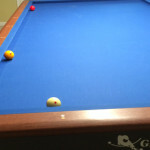 Freeze the red & yellow balls on the cushion as shown. 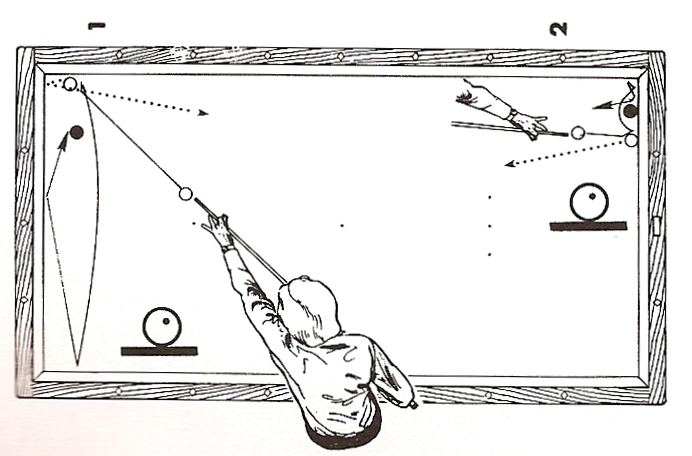 Set the cue ball perpendicular to yellow ball, (give or take 2 or 3 inches), and hit the yellow ball with cue ball using 10 o’clock English and a medium firm stroke. You should make this shot fairly easily and have some fun doing so.